Dave Whelan is a hustler's poster child. Dave had his soccer career shortened by an ugly leg injury in 1960. His club, the Blackburn Rovers, gave him £400 and told him to keep it moving. With that same money he bought a small grocery chain and sold it for £1.5 million. He then flipped that into a fishing store and turned it into the second largest sporting goods retailer in Great Britain. 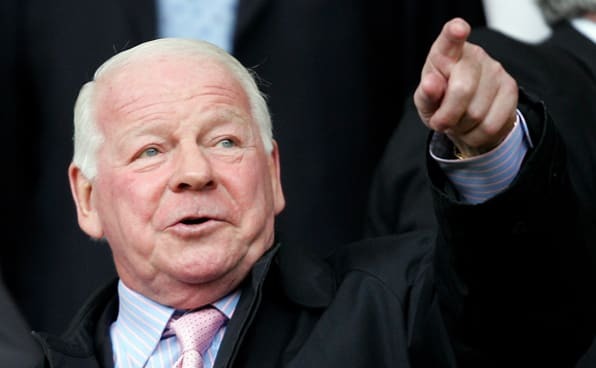 Whelan sold his share in JJB Sports for £190 million and bought his hometown team, Wigan Athletic. Wigan was a Division Three team when David bought the club, now they're in the Premier League just like he promised when he first purchased the team. That's how you go from nothing to something.